Daniel Finkelstein is Chairman of Onward. 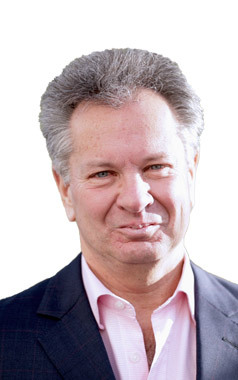 He is a weekly columnist for The Times and since 2013 has sat as a Conservative Member of the House of Lords. He was previously an adviser to Prime Minister John Major and Conservative Leader William Hague and a founding director of the Social Market Foundation. Kemi Badenoch was elected as Member of Parliament for Saffron Walden in June 2017. 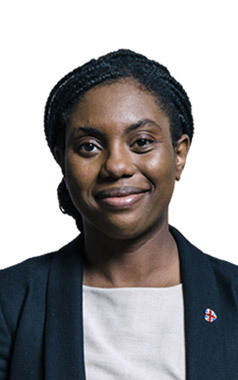 Kemi currently serves as Vice Chair of the Conservative Party, with responsibility for candidates, and as a member of the 1922 Committee. Before entering Parliament, Kemi worked as Director of The Spectator Magazine. Will Tanner advised the Prime Minister Theresa May between 2013 and 2017, as a Special Adviser in the Home Office and as Deputy Head of Policy in 10 Downing Street. 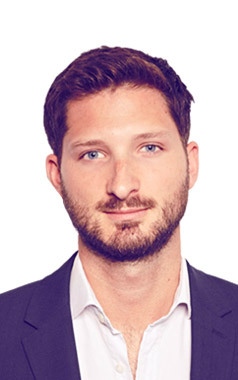 He has also previously worked for the leading communications firm, Portland, and for the independent thinktank, Reform. Kate Fall is a Conservative Member of the House of Lords. 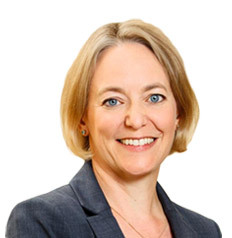 Between 2010 and 2016, she served as Deputy Chief of Staff to Prime Minister David Cameron 10 Downing Street, having advised him for five years in Opposition. 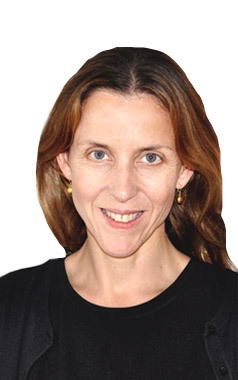 She is also a Partner at Brunswick and a Trustee of Atlantic Partnership. 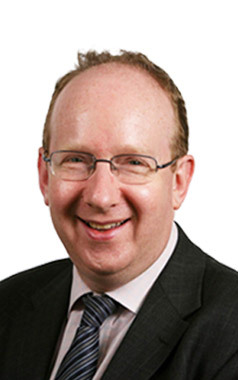 Neil O’Brien was elected as Member of Parliament for Harborough in June 2017. He was appointed a Parliamentary Private Secretary to Rt Hon Greg Clark MP, Business Secretary, in Autumn 2018. Prior to entering Parliament, Neil served as a Special Adviser in both Theresa May’s Number 10 Policy Unit and within George Osborne’s team in HM Treasury. He is the former Director of Policy Exchange and Open Europe. 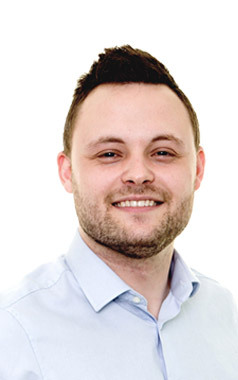 Ben Bradley was elected as MP for Mansfield in June 2017. He served as Vice Chair of the Conservative Party, with responsibility for youth, until mid-2018. 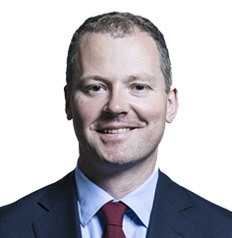 Prior to entering Parliament, Ben was Conservative Group Leader at Ashfield District Council, worked as a senior adviser to Nick Boles MP and Mark Spencer MP, and had previous roles in recruitment and higher education. Tom Tugendhat has been the Member of Parliament for Tonbridge and Malling since May 2015. He is Chairman of the Foreign Affairs Committee. Before entering Parliament, Tom was in the British Army, serving on operations in Iraq and Afghanistan, and as military assistant to the Chief of Defence Staff. Kate Rock is a Conservative Peer in the House of Lords. She currently holds a number of Non Executive Directorships. Until 2016 she was Vice Chairman of The Conservative party with special responsibility for business engagement. 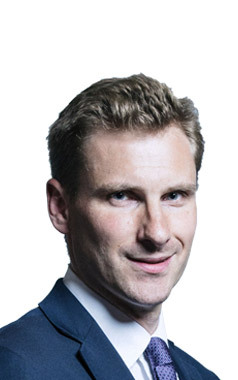 Chris Philp was elected Member of Parliament for Croydon South in May 2015. Chris currently serves as Parliamentary Private Secretary to Rt Hon James Brokenshire MP, the Secretary of State for Housing, Communities and Local Government, and is former Member of the Treasury Select Committee. 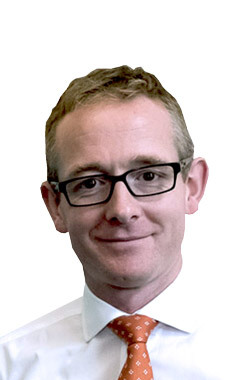 John Lamont was elected as Member of Parliament for Berwickshire, Roxburgh and Selkirk in June 2017. Between June 2007 and 2017, John was Member of the Scottish Parliament for Ettrick, Roxburgh and Berwickshire and served as the Scottish Conservatives Chief Whip and Parliamentary Business Manager. 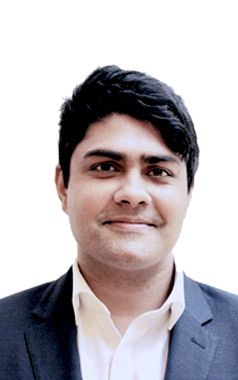 James Kanagasooriam is a strategy consultant at OC&C. 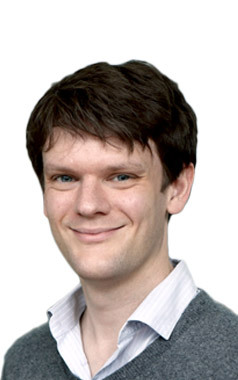 Between 2014-2018 James was Head of Analytics for Populus where he and his team utilised data science techniques to optimise political campaigning. Their efforts contributed to Ruth Davidson’s Scottish Conservatives’ successful 2017 Election. Prior to that James was an investment banker at Rothschild. Eleanor Shawcross Wolfson is a public policy adviser, who has spent the last 16 months working with the Bill and Melinda Gates Foundation. 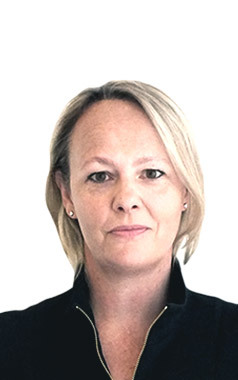 Eleanor served as a Special Adviser and Deputy Chief of Staff to George Osborne in HM Treasury. She started her career as a consultant with The Boston Consulting Group. Craig Elder led the team that put digital at the heart of the Conservatives’ 2015 General Election win, now widely acknowledged as a vital component of the Party’s first majority win in over 20 years. He now runs leading consultancy Edmonds Elder, advising a range of businesses and organisations on how to get real results from digital. Guy is a Senior Research Fellow with Onward. He is also a senior consultant at WPI. He has previously worked for the Ontario Public Service, Policy Exchange, the Institute on Municipal Finance and Governance, and in the U.S. House of Representatives. He has a Masters of Public Policy from the University of Toronto, where he was a Cadario scholar.